Why do I write? Friends ask me this because I have a full-time job (trial lawyer) and take care of eight horses. If you’ve ever lived with horses, you know how much work is involved: hauling hay and water, cleaning stalls when it’s ten below, not to mention trying to carve out time to ride. Horses are wonderful creatures. 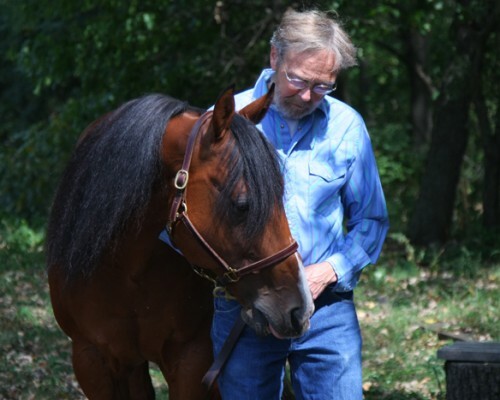 Speed, power, and grace combined in an animal that bonds with you—to know them is to love them. They are intuitive and sensitive to our moods. I’m amazed that these big, strong beasts can be gentle and affectionate. 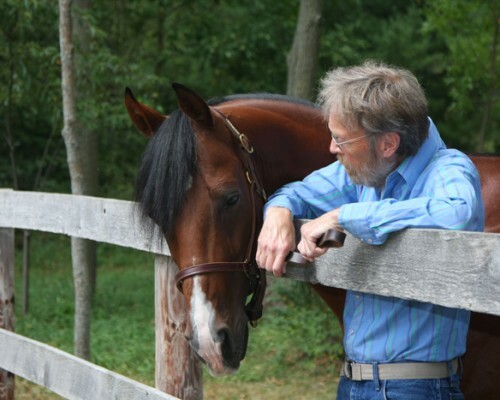 So I felt compelled to write stories in which a horse was an important character. And I wanted to set the stories in a place I loved: the mountain wilderness of Wyoming. (I can close my eyes and picture my favorite spots and riding trails.) 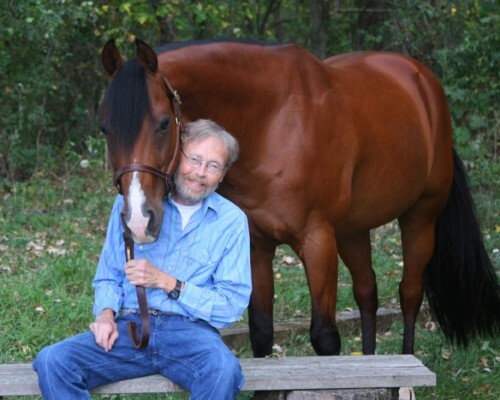 What really gave me a boost (in addition to my wife’s encouragement) was the horse I chose to partner with the human character: The horse Buck is patterned after my special horse, Nick. As you can see from the photos, Nick is a handsome fellow. Like Buck, Nick is intelligent and intuitive. 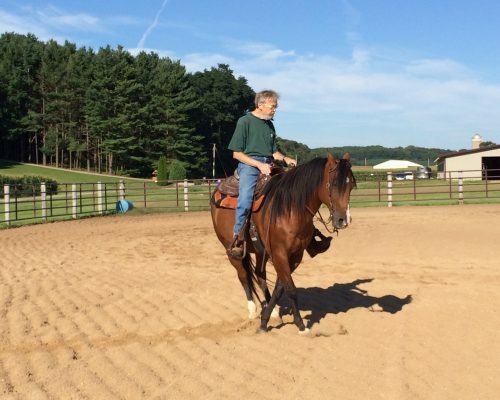 Also like Buck, Nick is a talented athlete and trained as a reiner. Reining is hard to describe. Nick’s trainer, Kim, uses the analogy of figure skating compulsory movements—done on horseback at speed. Anyhow, I’m going to stop here. I’m working on two more Jim Taylor and Buck novels, and they won’t get written by themselves. Born on the East Coast, Lee grew up in Wisconsin, where his parents published a weekly newspaper. He operated a linotype and a letter press from age ten onwards. In 1970, Lee graduated from Lawrence University in Appleton, Wisconsin, with an honors thesis on Aristotle. He then became a motorcycle bum until he entered law school at the University of Wisconsin. From 1974, he has practiced plaintiff’s personal injury, handling a wide variety of product liability, construction site, and motor vehicle cases. For his legal resume, see www.yourwisconsininjurylawyers.com. Lee is an avid reader. 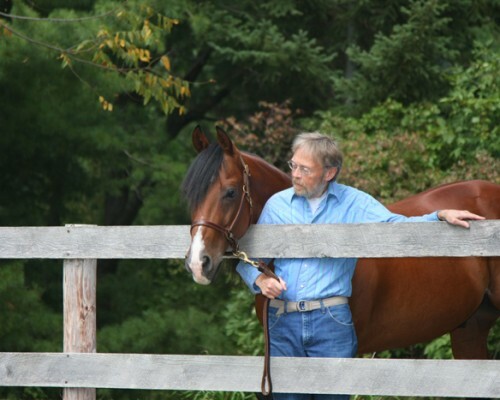 His tastes include history, mysteries and crime novels, science fiction, and historical fiction. Some of his favorite authors are: John Sanford, Lee Child, Ian Rankin, Michael Connelly, Robert Galbraith, and Kate Atkinson. 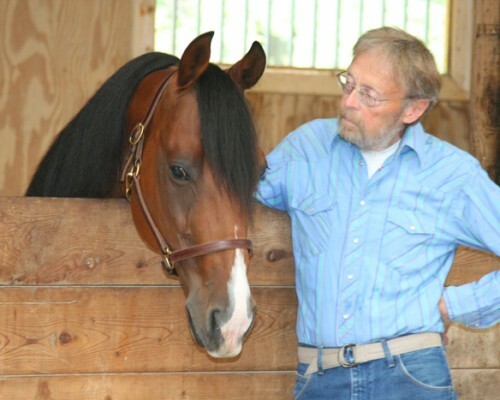 Horses and writing consume his free time, but he remains interested in his former pursuits: flying and Tae Kwon Do.